In an interview discussing his freewheeling and challenging film Goodbye to Language, Jean-Luc Godard made some comments on our current dependency to smartphones and, more specifically, text messaging. He questioned if anyone actually knew what the "SMS" in the phrase 'SMS text messaging' actually stood for. Godard insisted it meant "Save My Soul." It's that very idea, that notion of being alone in the universe, that drives the dramatic weight of Ridley Scott's latest film The Martian. Much of the film involves the protagonist Mark Watney (Matt Damon) sending video selfies to NASA--and in parallel fashion to the audience in the movie auditorium. While watching the film (which is fairly conventional in regards to its plot) I was provoked by its accidental (or maybe intentional) role as a "selfie space opera." Stimulated by this idea, I went ahead and created this video that re-imagines the film (which runs around two and a half hours) as a nearly minute-long "My Story" entry from the highly popular Snapchat app. 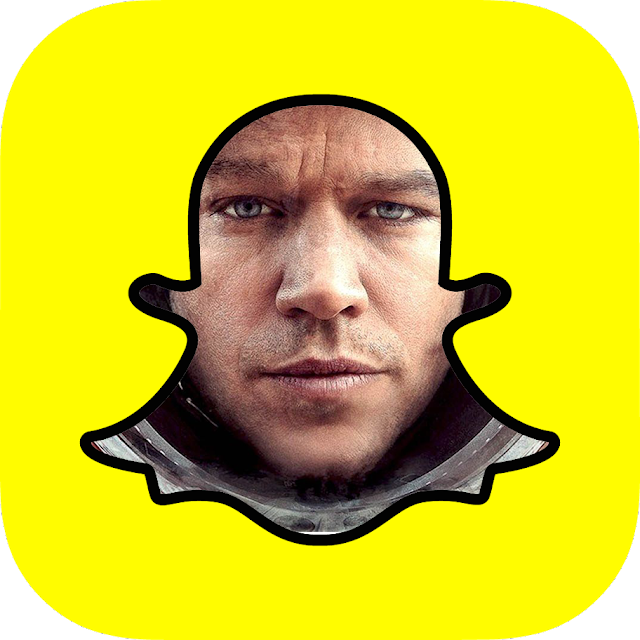 THE MARTIAN Snapchat from Nelson Carvajal on Vimeo. Save me soul. LOL. Okay so I thought I had watched this movie but as I read this post I realize I haven’t. going to put it on download now probably. This is the way we have been needing when we need snapchat password and it is working to get how to get someones snapchat password online.